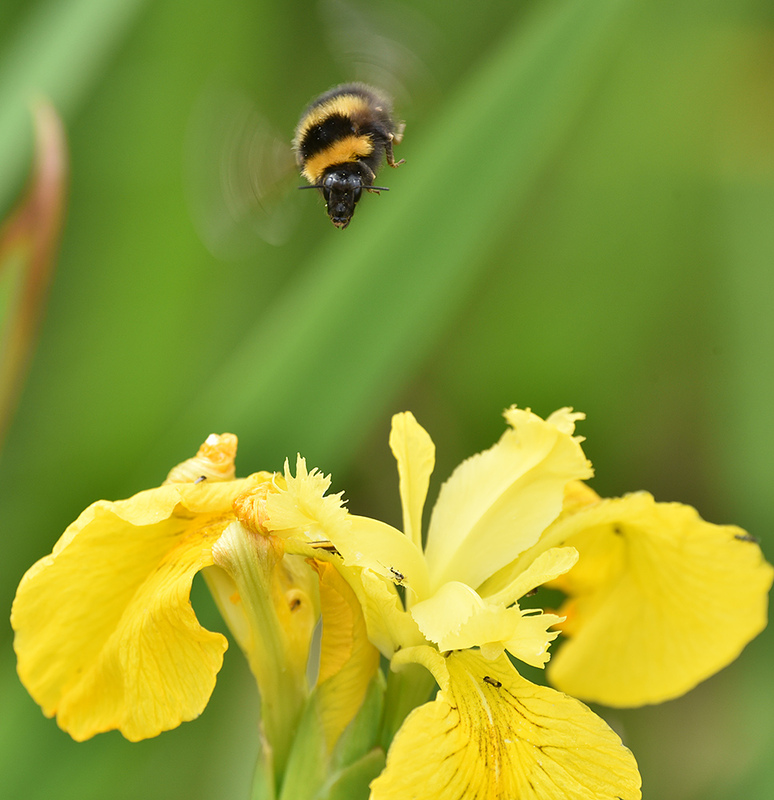 A Bumblebee hovering above some Yellow Flag Iris growing on the banks of Allt Gleann na Ceardaich at Kilchoman. This entry was posted in Cloudy Weather, Landscape, New Post, Wildlife and tagged Allt Gleann na Ceardaich, Bumblebee, Islay, Kilchoman, Machir Bay, Rhinns of Islay, Yellow Flag Iris by Armin Grewe. Bookmark the permalink.